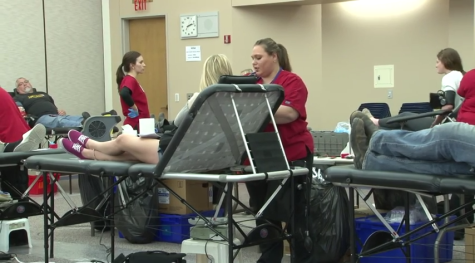 Hawk-TV News from the campus of Northeast Community College for September 22,2015. The all clear was given after a report of a gas leak on the Norfolk campus of Northeast Community College on September 21, 2015. 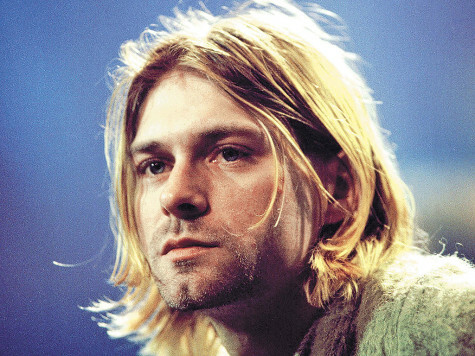 Josh Spanjer has the story. 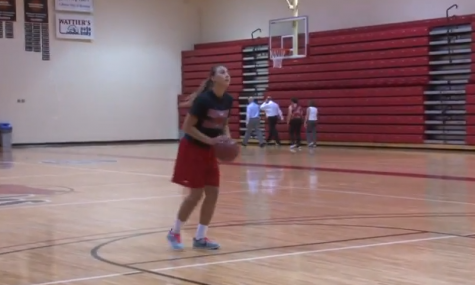 Hawk TV's Ed Smyth talks with women's basketball standout Ena Viso about her move to SDSU next year. The Northeast Student Activities Council recently held an extreme bowling event at King's Lanes in Norfolk. Hawk TV's DSY was there and filed this report. 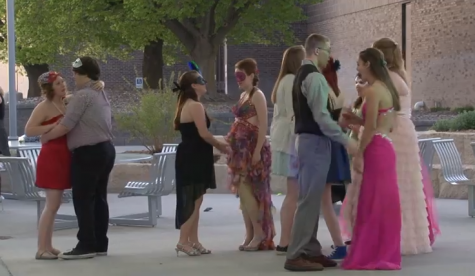 Hawk-TV Newscast for the week of May 5, 2015 from Northeast Community College. 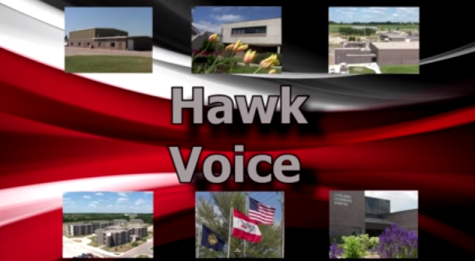 Hawk-TV Newscast for the week of April 28, 2015 from Northeast Community College. 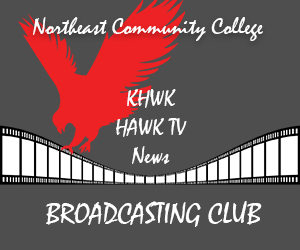 Hawk-TV Newscast for the week of April 21, 2015 from Northeast Community College. 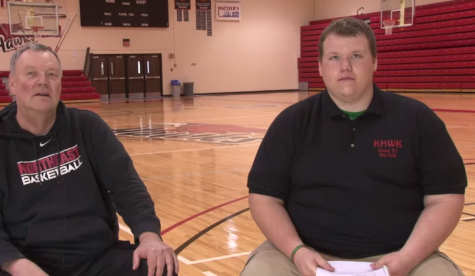 Matt Wolfenden talks with Northeast Head Men's Basketball Coach Dan Anderson.